It's that time of year! Time to start planning for summer reading 2015! This month I will be focusing on Superheroes but stay tuned for Every Day Heroes in March and Villains in April. For every superhero hitting the big time with a blockbuster movie, there are countless failures, also-rans, and D-listers. 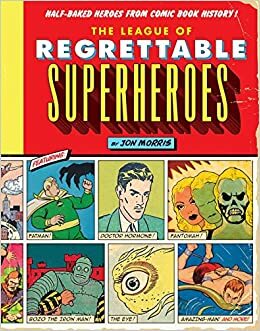 This book affectionately presents one hundred of the strangest superheroes ever in print. The newest edition for of the bestselling encyclopedia is now fully revised, extended and updated. A cultural history of Wonder Woman traces the character's creation and enduring popularity, drawing on interviews and archival research to reveal the pivotal role of feminism in shaping her seven-decade story. A tie-in to a PBS documentary series explores the 70-year history of the superheroes who have engaged fans for generations. 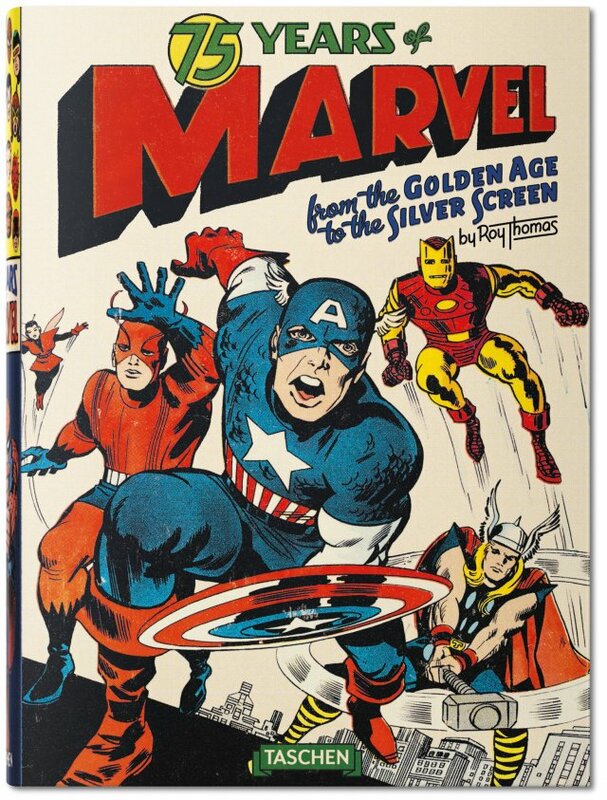 In celebration of Marvel's 75th anniversary, TASCHEN presents a magnum opus of the most influential comic book publisher today, with a look inside at its celebrated characters and more. Presents the adventures of Superhero Girl, who struggles with her everyday life, battling monsters and aliens, and snarky comments from Skeptical Guy. Collects new stories of the Green Turtle, a masked hero in the 1940s whose alter-ego is Chinese-American. Kamala Khan is an ordinary girl from Jersey City - until she's suddenly empowered with extraordinary gifts. But who truly is the new Ms. Marvel? Teenager? Muslim? Inhuman? When Lin, a teenage girl who is zapped with magical powers through her cell phone, starts to get a handle on her power she realizes she has to go head to head with a villain who spreads his influence through binary code. Thom Creed, son of a disowned superhero, finds that he, too, has special powers and is asked to join the very League that rejected his father, and it is there that Thom finds other misfits whom he can finally trust. Kenny Wright is a kid with a secret identity. In his mind, he's Stainlezz Steel, super-powered defender of the weak. In reality, he's a chess club devotee known as a "Grandma's Boy," a label that makes him an easy target for bullies. Describes how a group of super heroes became the Avengers team. Provides instructions and step-by-step photos for making a variety of simple snacks and drinks with a superhero theme.